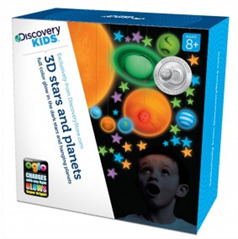 The Discovery 3D Hanging Planets and Stars is a full color, glow in the dark spectacular display. 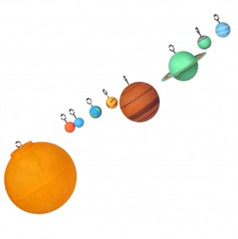 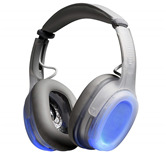 Any light will charge Discovery 3D Hanging Planets and Stars up for later, when the lights go out. 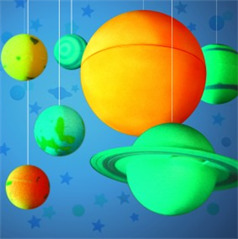 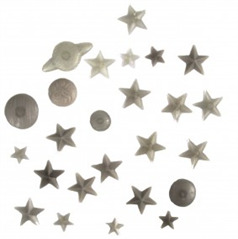 Inspire your niece's or nephew's love of space with this dreamy set!